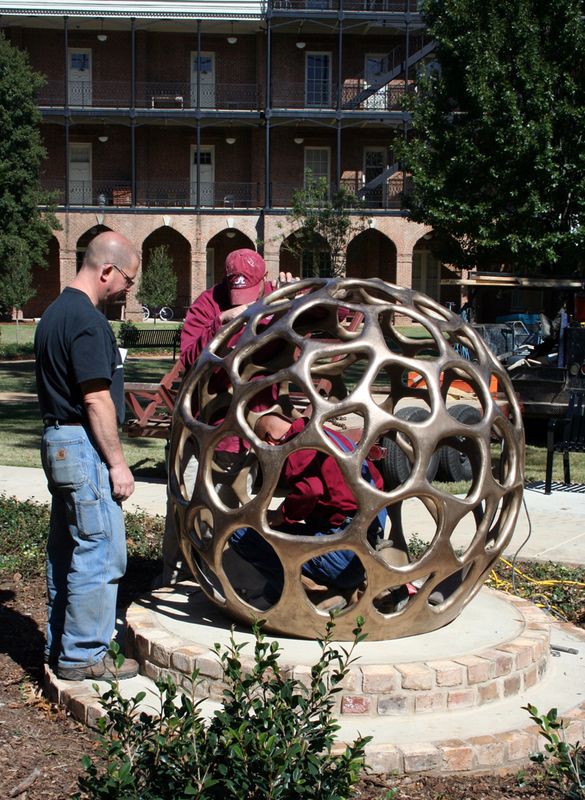 A dedication ceremony for the Woods Quad Sculpture Garden was held Friday, August 15 from 11:30 a.m. to 1 p.m. on the north steps of Clark Hall, overlooking the historic quadrangle. 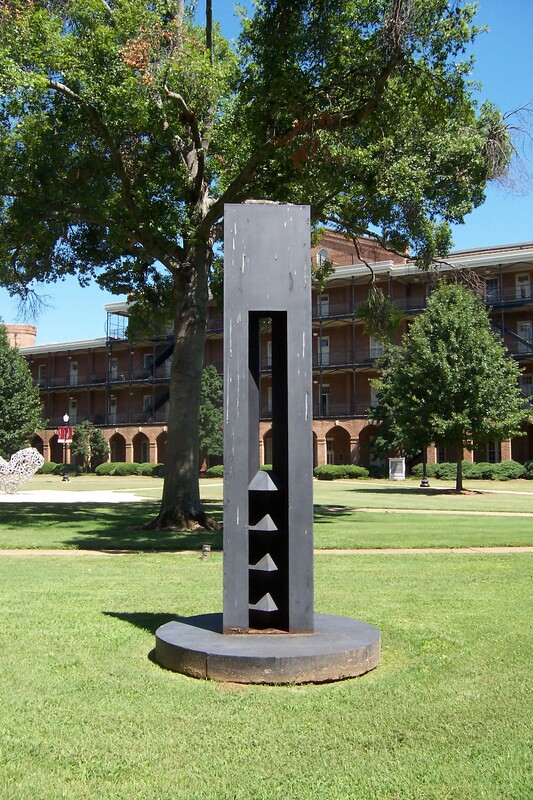 Associate Professor Craig Wedderspoon gave a brief presentation on Woods Quad’s most recent changes and the sculptures featured within it. 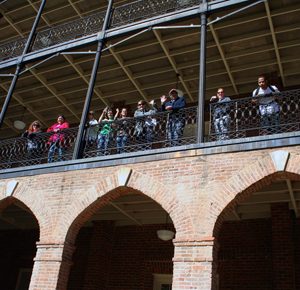 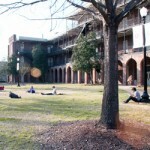 For more information, read The College of Arts and Sciences’ Desktop News story. 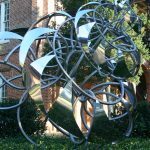 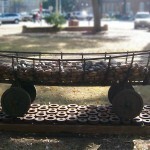 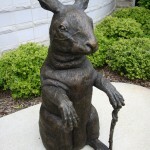 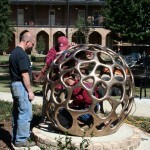 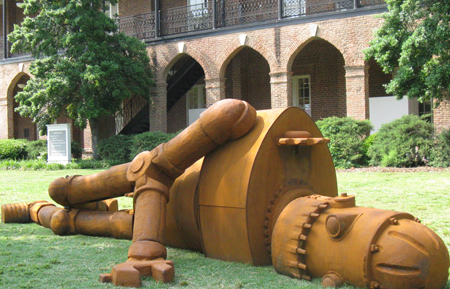 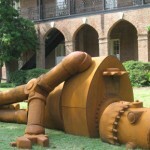 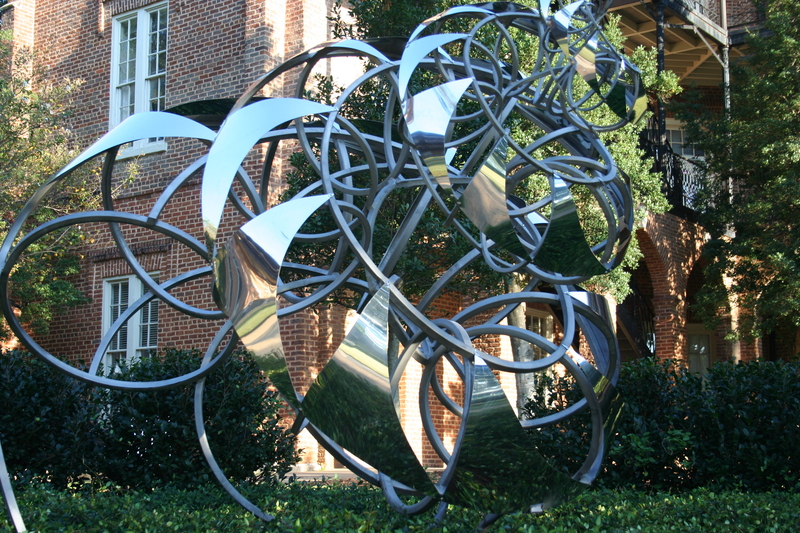 Learn more about the history of public sculpture on UA’s campus, including the Alabama Biennial, the Woods Quad Sculpture Garden and the Child Development Research Center’s sculpture garden. 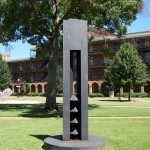 Information about visitor parking is here. 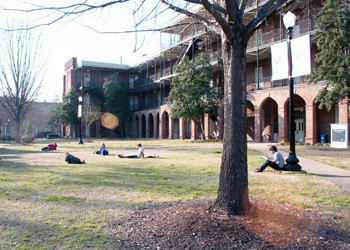 Parking is free on campus in a legal space after business hours and on weekends.